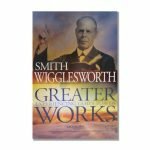 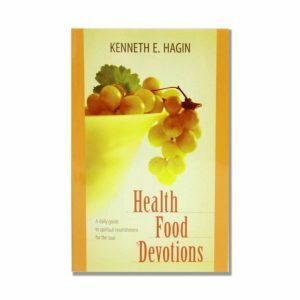 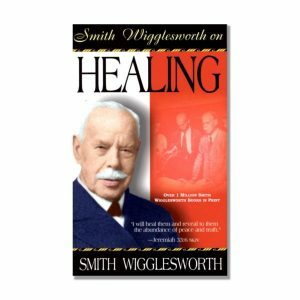 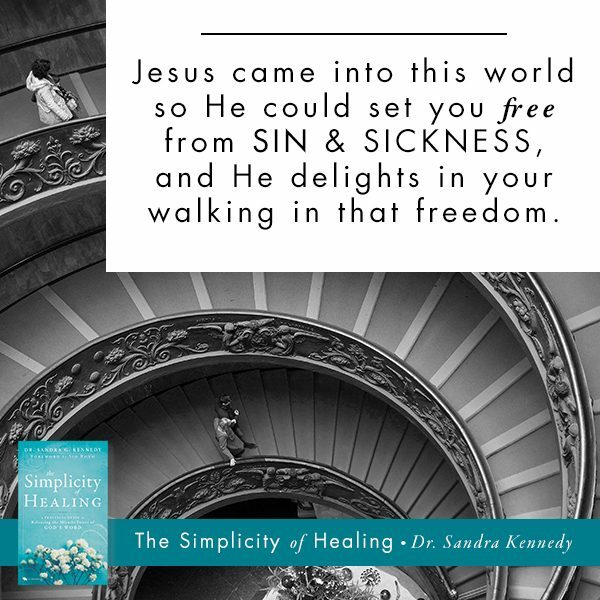 The Simple Key to Your Healing Breakthrough! 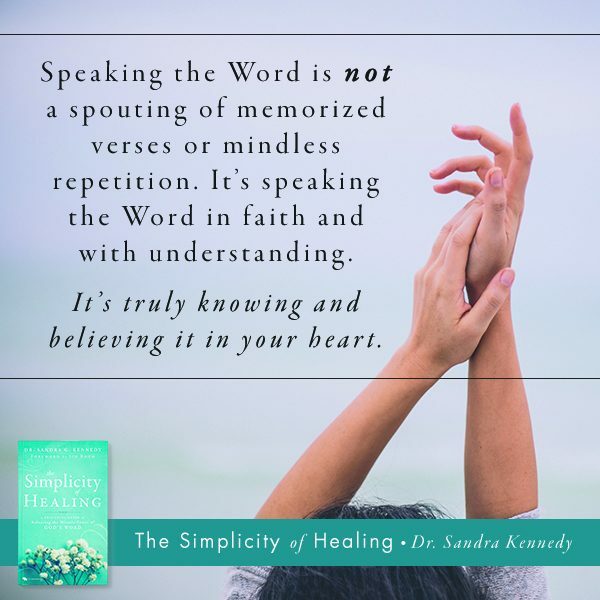 Receiving your healing was never meant to be a complicated process; it should be as simple as putting God’s Word into practice in your life! 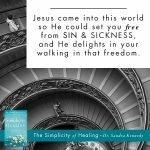 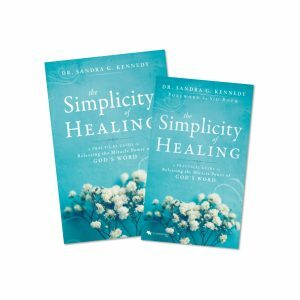 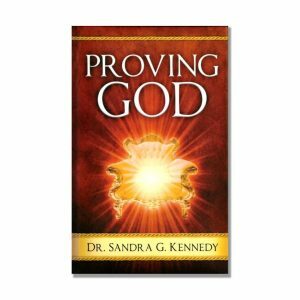 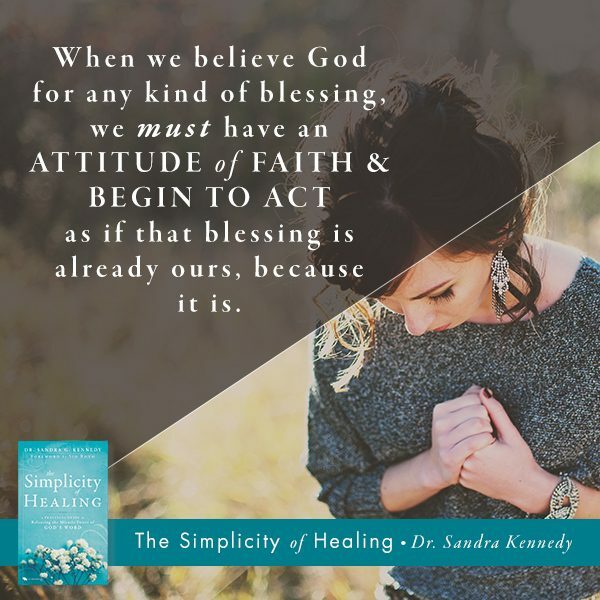 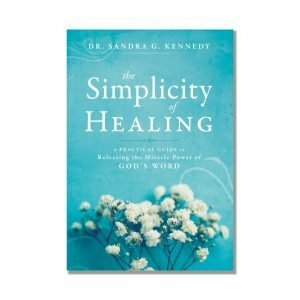 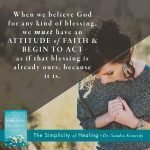 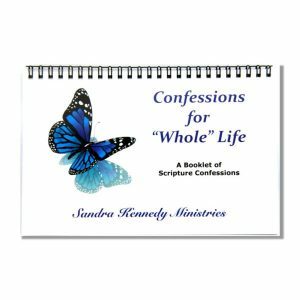 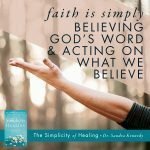 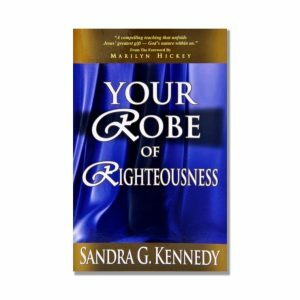 In Dr. Sandra Kennedy’s groundbreaking book, The Simplicity of Healing, you will receive teaching on how to practically activate God’s Word and experience God’s healing power in every area of your life that’s hurting: physical health, emotions, finances, relationships, and more! 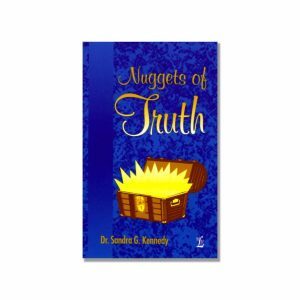 Also, you’ll be encouraged by Dr. Kennedy’s personal healing testimony and receive a list of Scriptures that you can pray and confess to receive your healing breakthrough. 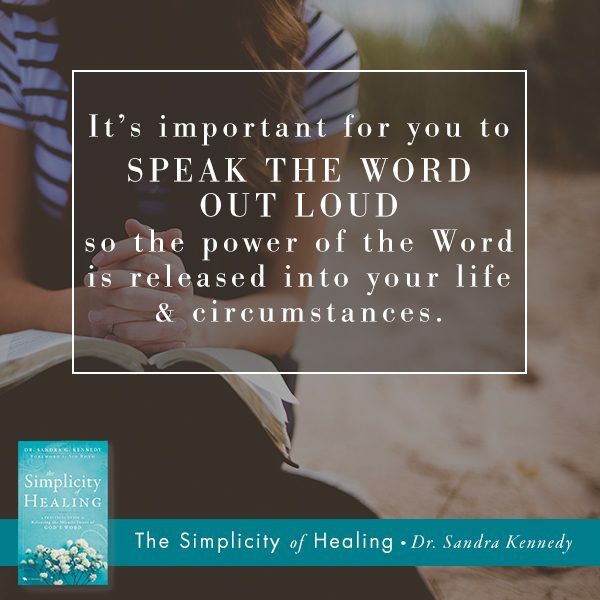 God’s Word holds the key to your healing and wholeness. 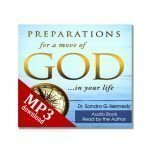 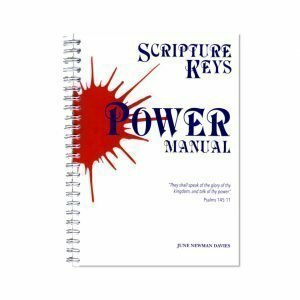 Learn how to release its miracle power over every area of your life that’s hurting! 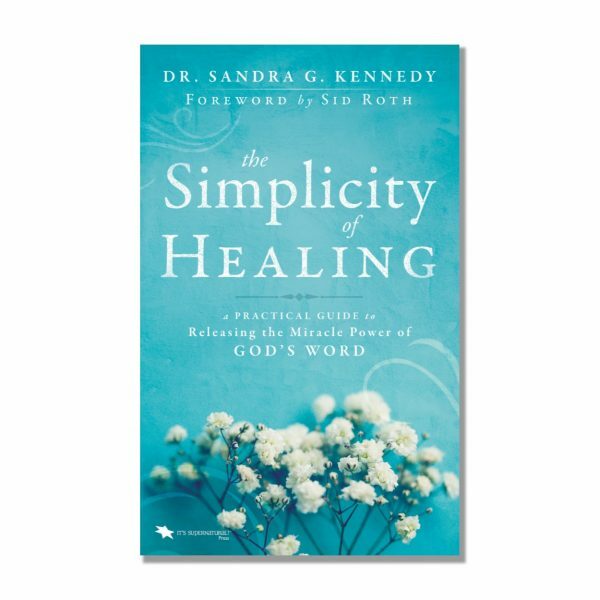 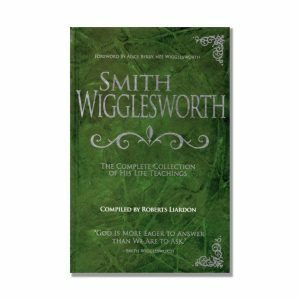 I am amazed at the simplicity and practicality of this book. 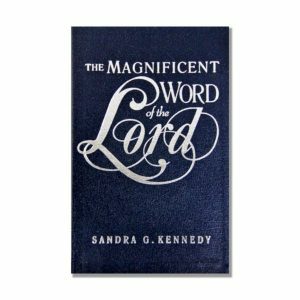 Pages 83-87 captures the essence of this book. 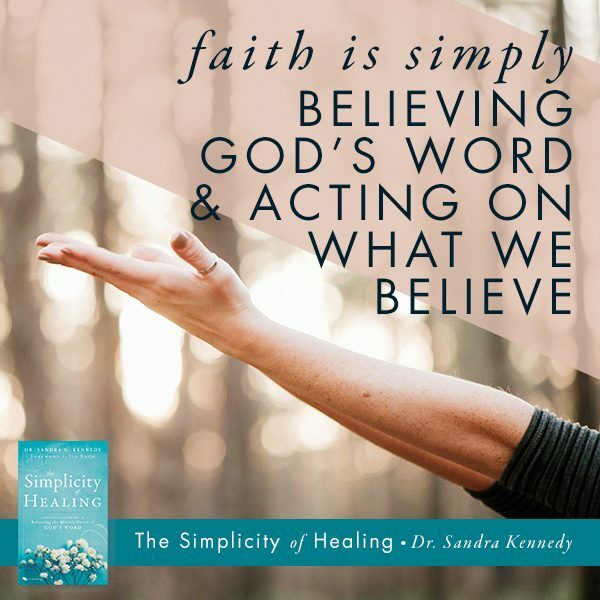 Dr Sandra has helped me so much as I journey along with my son in the hospital and I am still standing on the word of God, 8 months down the road. 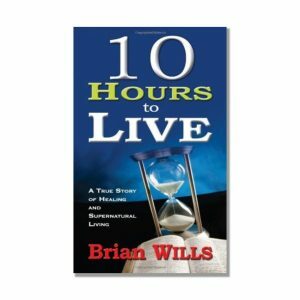 This book has finally nailed it for me that I am in the right direction.